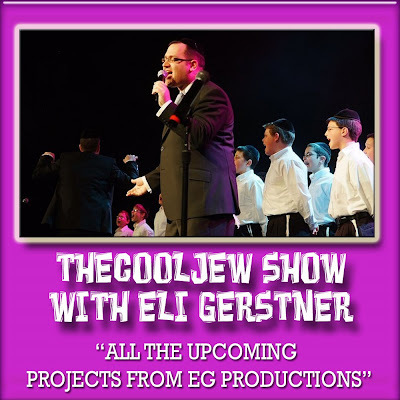 Eli Gerstner comes back on to TheCoolJew Show to talk about all his newest projects. Find out why YBC is not coming out till after the summer, why albums get delayed, what going on with menucha, review of concerts over the past few months, and many other interesting topics. Here all of it here on TheCoolJew Show!